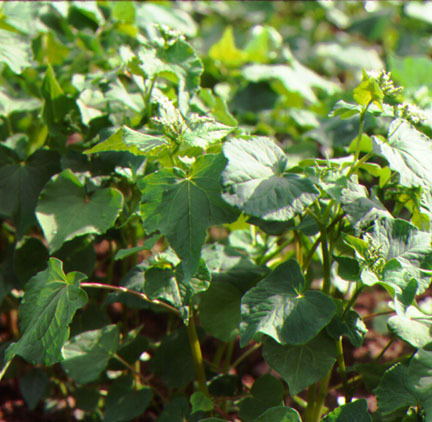 This website includes a guide to planting buckwheat for grain, a handbook for using buckwheat as a covercrop, archives of the Northeast Buckwheat Growers Association Newsletter, and much more! Use the sidebar to navigate through the site. Questions or comments can be directed to Thomas Björkman at tnb1@cornell.edu.